UX Trivia Quiz #17 by Tom Tullis: 1980's UX! This computer, which was introduced by IBM with much fanfare in 1984, has been dubbed by some as one of the biggest flops in the history of computing. What was its name? The first commercial CD player, the CDP-101, was introduced by Sony in Japan in 1982. What was the first album released on CD? This landmark book, Designing the User Interface: Strategies for Effective Human-Computer Interaction, was first published in 1986. Who wrote it? 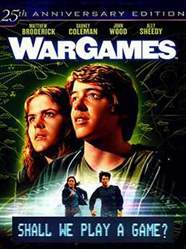 What was the name of the computer in the 1983 movie, WarGames? 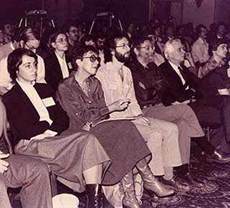 The first "official" CHI conference was in 1983. Some of the attendees are pictured here in a photo by Ben Shneiderman. Where was it held? 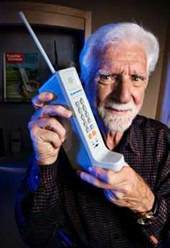 The first commercially available cell phone was introduced by Motorola in 1984. Shown here with Martin Cooper, it was quite a brick by today's standards. What was its name? The first issue of the journal Human-Computer Interaction, published in 1985, contained a paper about "Affect in Computer-mediated Communication". 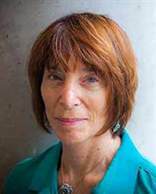 Its first author was this woman from Carnegie Mellon University. Who is she? 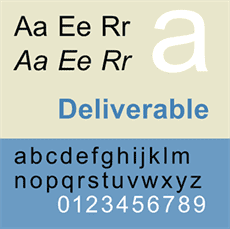 This typeface, which many designers love to hate, was first introduced in 1982, but it didn't hit the big-time until Microsoft included it in Windows 3.1 and all subsequent versions. What is it? 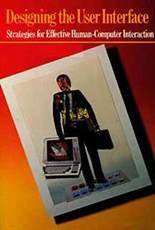 This book, The Psychology of Human-Computer Interaction by Card, Moran, and Newell, was published in 1985. The authors took a scientific approach to modelling how people interact with computers. What was the name of their classic model? 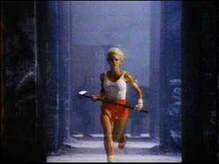 Apple launched its original Macintosh computer with the now-famous "1984" commercial shown during the Super Bowl in January 1984. Who directed that commercial?